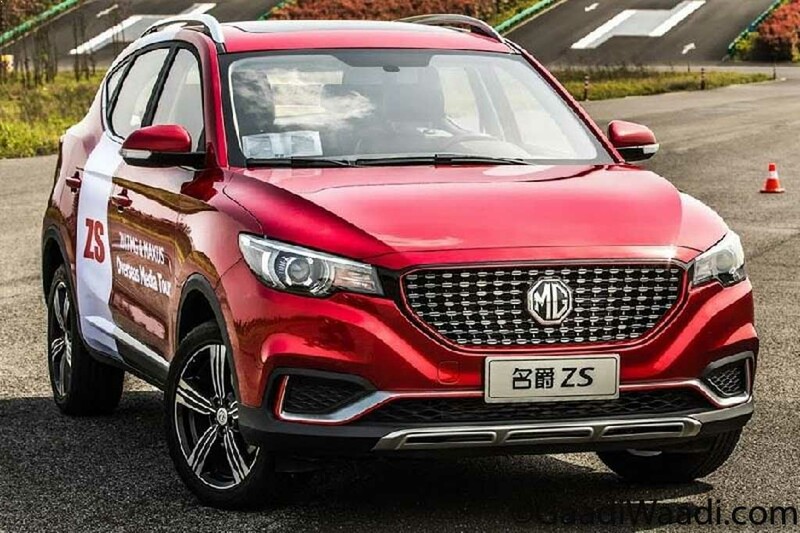 The SAIC-owned MG Motor has yet again confirmed that it will be making market debut in the early parts of next year while replying to a fan on Facebook. 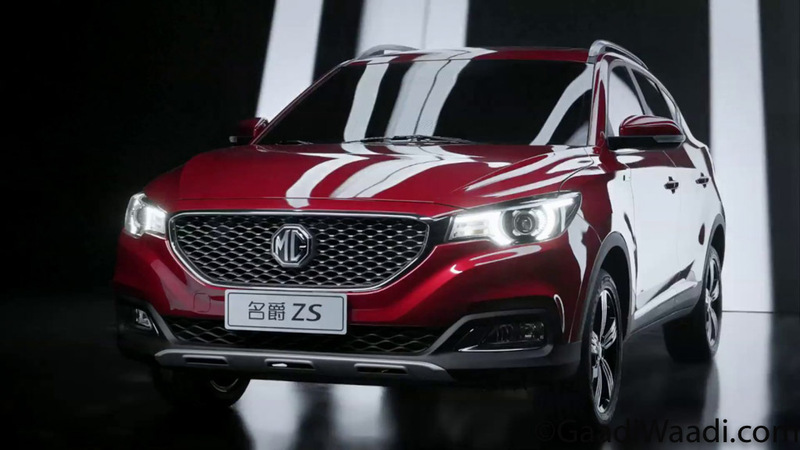 With the MG ZS suspected to be the first product, it is more likely to be priced at around Rs. 8.5-14 lakh (ex-showroom) to make its intent felt right from the get-go. MG Motor kicked off production operations at ex-GM’s Halol plant in Gujarat with a huge investment aimed at long term sustainability in India. The MG ZS is sold with a handful of engine options globally including a 1.0-litre turbocharged petrol and a 1.5-litre motor. The former is a three-cylinder mill pushing out 111 PS at 5,200 rpm and 160 Nm between 1,800 and 4,700 rpm. The four-pot 1.5-litre unit makes 106 PS of maximum power at 6,000 rpm and 141 Nm of peak torque at 4,500 rpm. We can expect one of these two petrol engines to be featured in India with a possible diesel motor at a later stage. Transmission options will include a six-speed manual and an optional automatic transmission. The compact SUV comes with a bold stance with imposing front grille, sleek headlights, integrated LED DRLs, chrome detailing, bold front bumper with large central air intake, rectangular fog lamps cohesive to the entire design, sporty character lines on the sides, 17-inch diamond cut alloy wheels, electrically adjustable wing mirrors with turn signals, roof spoiler and wraparound LED tail lamps. The MG ZS SUV measures 4,314 mm in length, 1,809 mm in width, 1,636 mm in height and has a wheelbase of 2,585 mm. The interior is modern with premium appeal and comprises of features such as flat bottom steering wheel, plenty of sliver accents, centre console with large touchscreen infotainment system with Apple CarPlay and Android Auto connectivity, horizontal AC vents, layered dash, armrest, upmarket seat upholstery, etc. Elsewhere, the ZS compact SUV is offered in three trims: Explore, Excite and Exclusive. The safety features on offer are dual airbags, ABS with EBD, ESP, curtain airbags, TPMS, Hill Launch Assist and so on. It will compete against the likes of Hyundai Creta, Mahindra XUV500, Renault Duster, etc.